tissla 5 months, 1 week ago. At Chengdu-Expat we list and provide a selection of apartments catering to both short and long stays in prime and popular areas in Chengdu including Wuhou, Jinjiang and Gaoxin district. 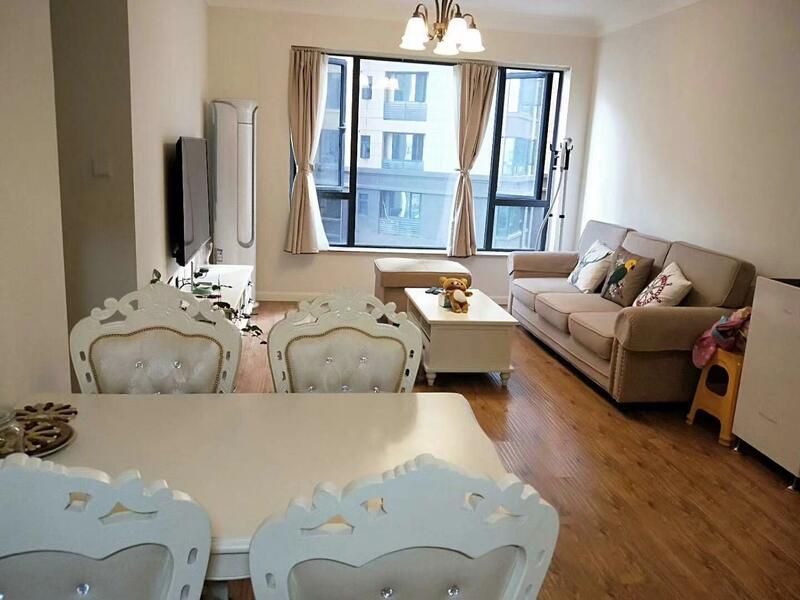 Our collection of Chengdu apartments ranges from single studios to multiple bedroom apartments, and are provided in conjunction with reliable property owners in the city. Great customer service is the cornerstone of our business. Our short and long stay housing options cater to people that are looking for a bit more comfort, vary with regards to location and furnishings – although are all very warm, comfortable, and fitted out with modern amenities such as cable TV, air conditioners, fridges, microwaves, cookware, washing machines hot water, internet access etc. We sincerely wish all travellers to Chengdu, from tourists to those coming for business or study, a truly pleasant stay in Chengdu. I want rent my house.3bedroom.the address on erhuanlu dong 5 duan.named ruisheng wangjiang xiangshulin.near te Wanda plaza.The sqm is 100，2 bash,3 bedroom.the rent pirce is 6800/month.I am a chinese.